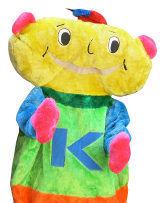 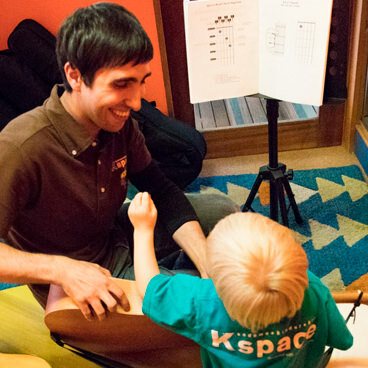 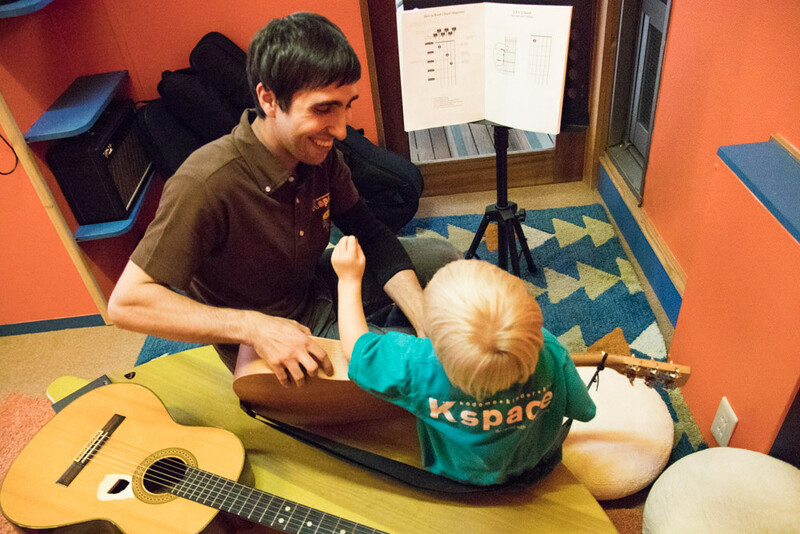 At Kspace we offer private 1-1 tuition in a variety of instruments for beginner to advanced level students. 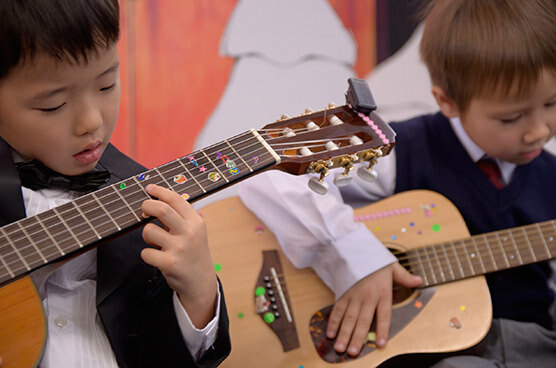 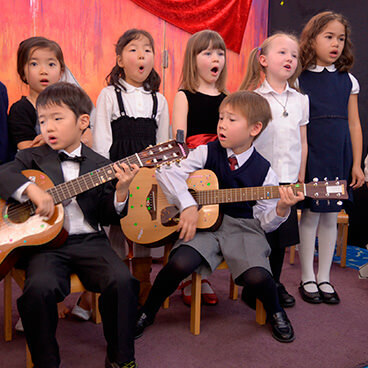 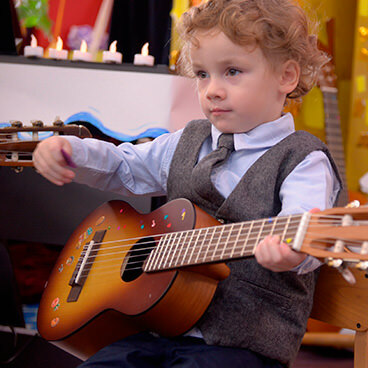 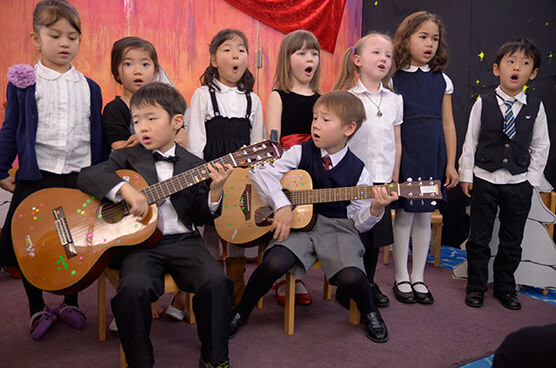 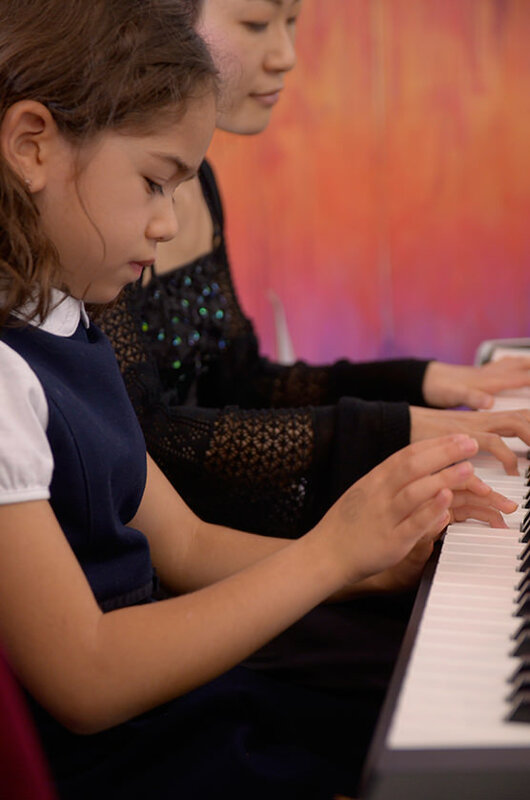 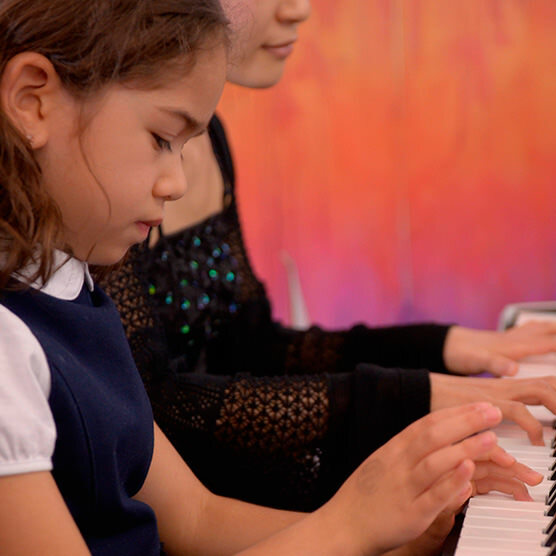 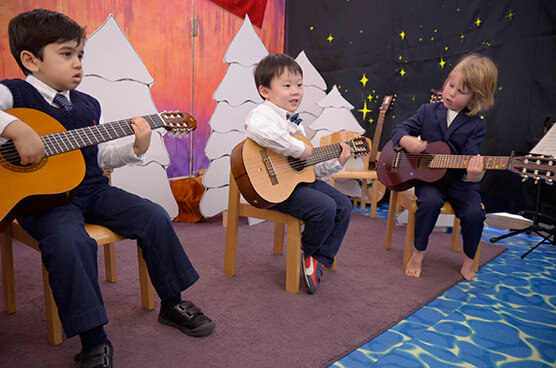 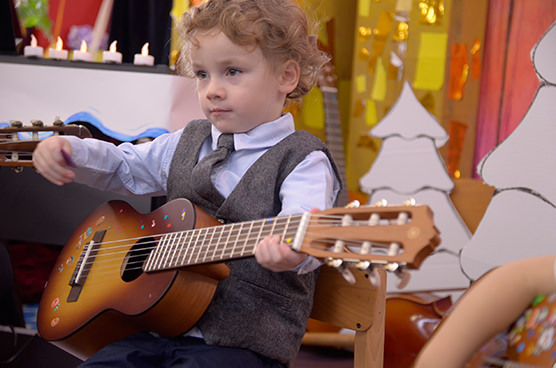 Private music students receive careful guidance, support and encouragement in a relaxed and friendly environment. 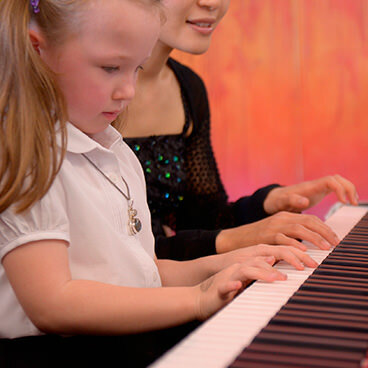 New students attend for a single paid trial lesson to assess their level and compatibility with our tutor. 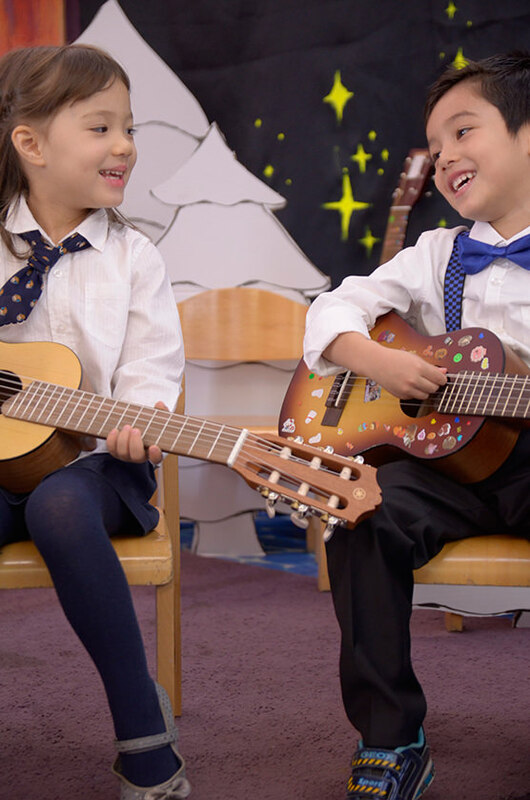 Note: Beginning students (and drummers/percussionists) can borrow an instrument or bring their own. 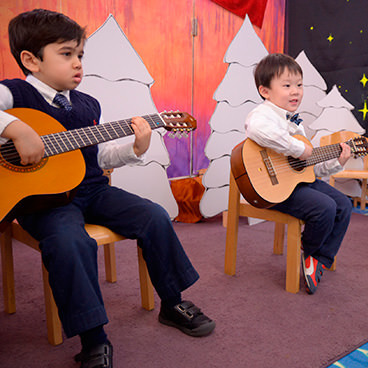 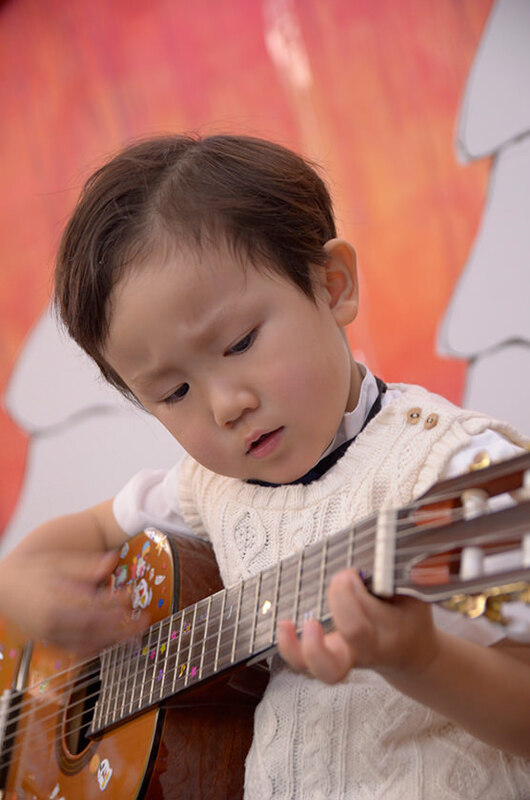 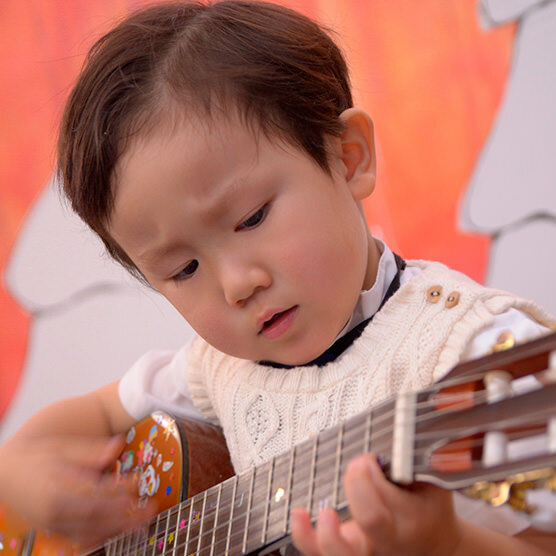 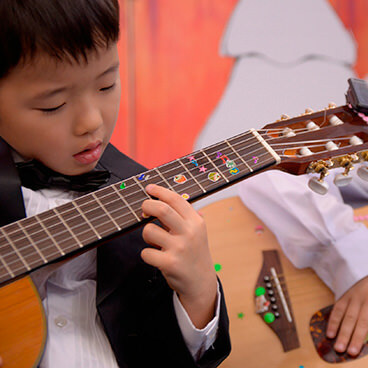 Tutors will request that children have their own instrument when they reach a certain level of ability. 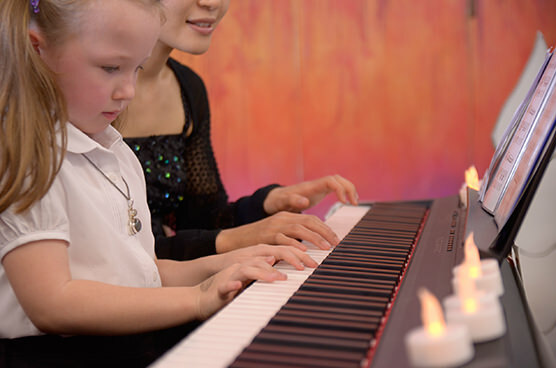 Our tutors are all professional musicians who are also excellent teachers with years of experience. 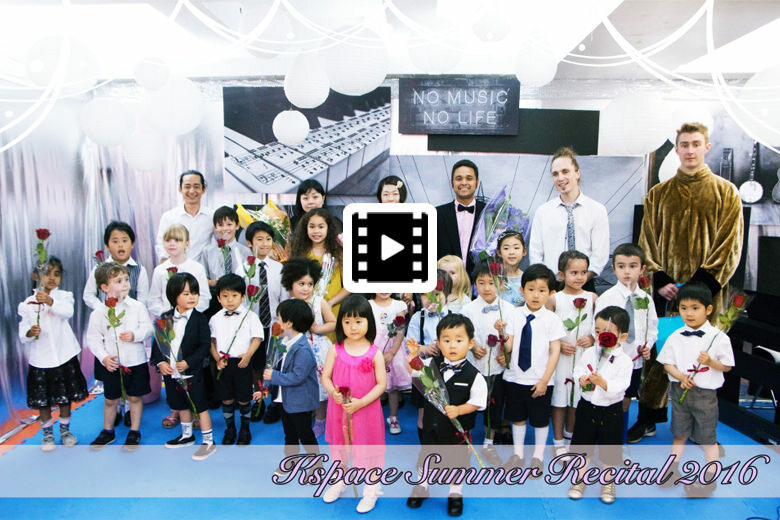 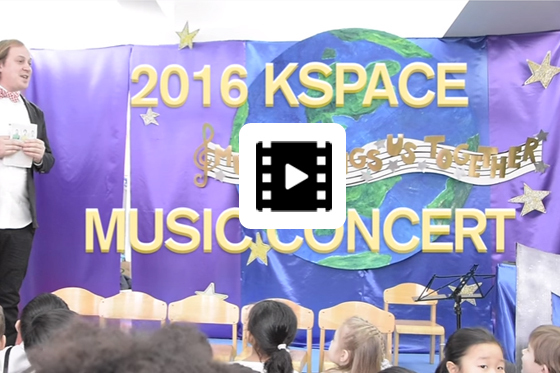 As well as following their music careers at Kspace, every one of our teachers performs publically. 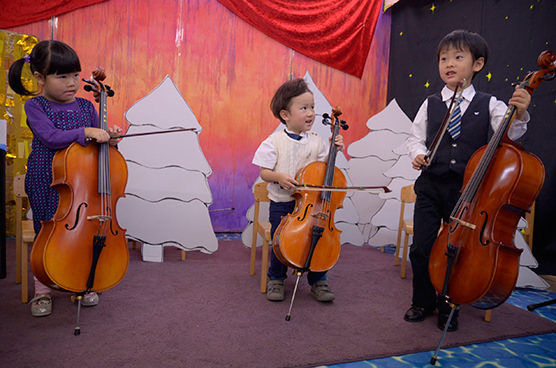 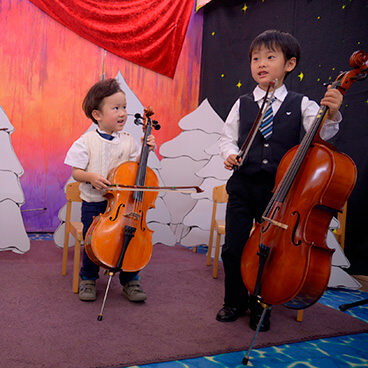 They have a genuine love of music, and desire to teach it to young students. 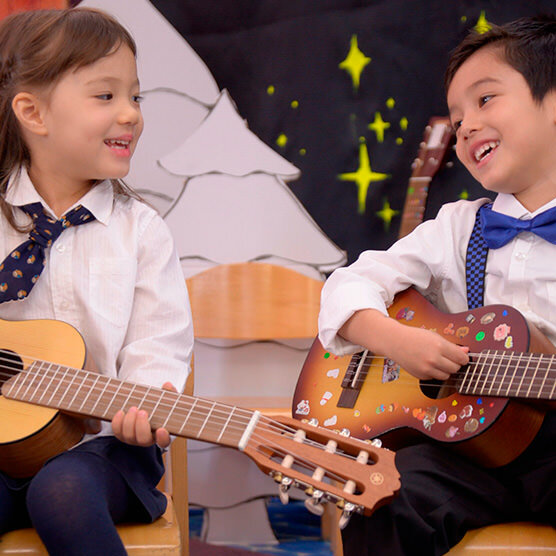 Tutors design the lessons based upon the student’s skills, goals and time commitment, and they offer excellent appraisals and a fun learning environment.